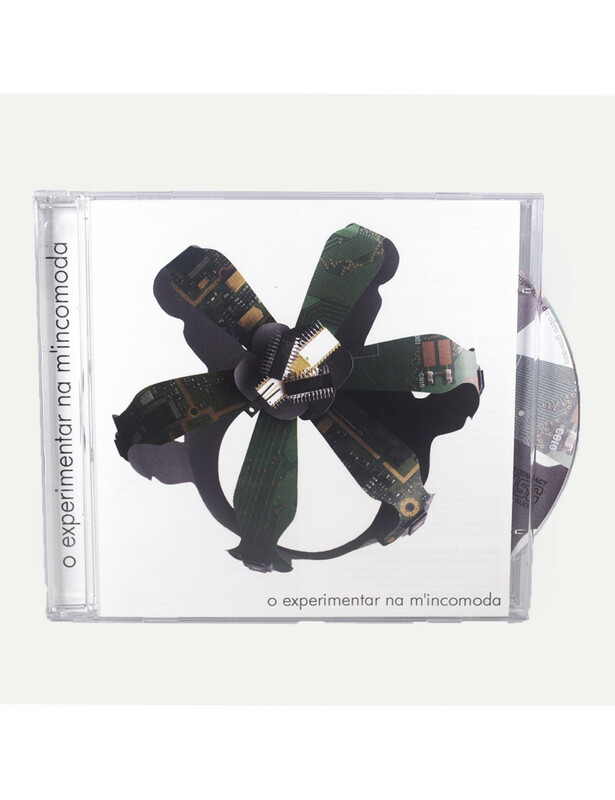 About the Project: "O Experimentar Na M'Incomoda" is a project of reinventing the traditional music of the Azores in the resonances of contemporary popular music, where there is space for whalers, spacial synthesizers, industrial noise and revelers of the Holy Spirit. In this space, there is the exploration and the emphasys on the aesthetic side of the folklore of the islands, taking it out of context and amplifying its meaning. The project's responsible is Pedro Lucas, born in Faial, with the participation of Azorean musicians Miguel Machete (Bandarra), Pedro Gaspar (Bandarra), Zeca Medeiros, Jácome Armas and Carlos Medeiros. When live, "O Experimentar na m'Incomoda" is a sound and image spectacle, whose visual component is the responsibility of Aurora Ribeiro. The first album, released in November 2010, came from an approach to the album "O Cantar não m'Incomoda", recorded in 1998, where the musician Carlos Medeiros, from the island of Terceira, reinterpreted some darker themes of the archipelago's traditional songbook, extending to other songs or oral traditions more or less regognized in the islands. "2: Sacred and Profane", the second album, came out in late 2012 and recreates a religious festival in a small Azorean parish, with its sacred and profane program, rockets, revelers prayers and "chamarritas".